A disability charity is set to scrap a team of disabled staff members dedicated to empowering the residents of its care homes, in a bid to cope with a budgetary black hole. 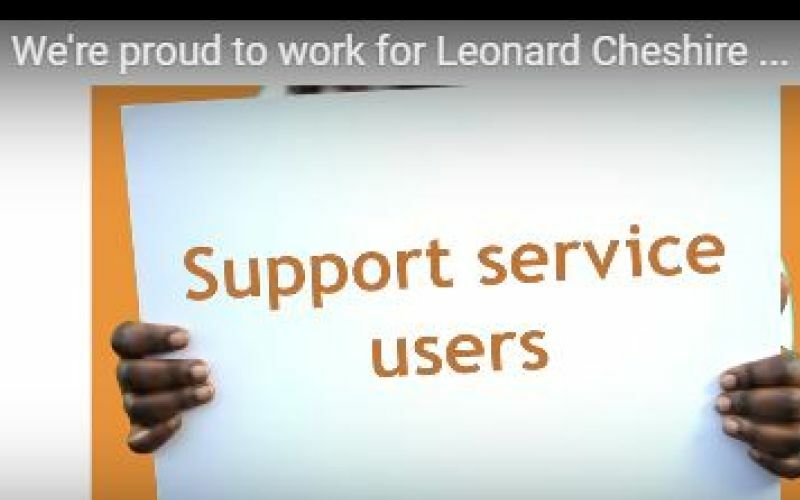 Leonard Cheshire Disability (LCD) has told its award-winning, 14-strong customer support team (CST) that they are all facing possible redundancy, in a bid to eliminate what is believed to be a £750,000 budget deficit. Members of the charity’s own Customer Action Network (CAN) of service-users this week sent out a newsletter calling on LCD to think again. The newsletter says: “How can a disability charity [such]as this, who talk about getting disabled people into work, make a team of disabled people redundant? The newsletter includes a petition which CAN plans to send to the charity’s trustees. CST – which is believed to have had an annual budget of £450,000 – was set up to work with the charity’s care home residents and home care service-users across the UK, and was said to be the only part of the charity where jobs were reserved for disabled people. The team of fieldworkers support LCD service-users to empower themselves through training, providing information and mentoring, offering advocacy and peer support, and enabling them to put their views across by supporting CAN. After initially refusing to comment, the charity denied yesterday (27 April) that its financial problems were connected with the departure of its chief executive, Clare Pelham, and her decision to leave the post before a successor had been appointed. Pelham’s temporary successor, Rosemary Pardington, has also handed in her notice. LCD had an income of £162 million in 2014-15, making it the UK’s second-largest disability charity, after Mencap, but it is not led or controlled by disabled people. Disabled activist Doug Paulley, himself a resident of an LCD care home, and a fierce critic of the way the charity is run, said CST’s work was “really important”. He said: “The people that worked for them really cared and were disabled people trying to empower fellow disabled people on what more could be possible. “They were the only ring-fenced jobs for disabled people and the only people charged with empowering disabled people, and yet they are the ones who are going. He said CST had already been “emasculated” several years ago in a previous round of cost-cutting, when LCD had again considered scrapping the whole unit. Only last month, the charity was accused by a council and a local NHS body of an “uncaring disregard” for the disabled residents of one of its care homes, after giving them less than two months’ notice that they would be evicted. LCD said this week that there were “no plans to close any more care homes being considered”. An LCD spokeswoman said that Pelham’s decision to leave “was not related to any financial matters”. She said: “At this point in time we are in informal discussions about the future of the customer support team and no decisions have been taken. 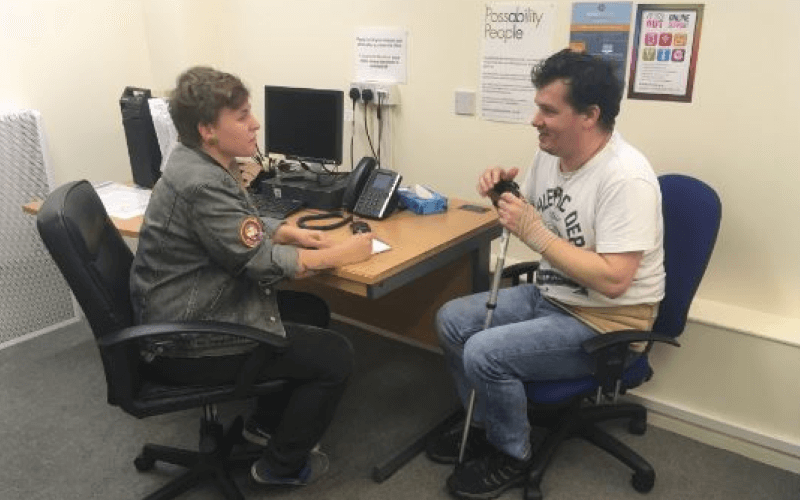 “As is normal for any charity of our size, we constantly review our operations to ensure we work with disabled people in the most effective way. She declined to comment on the size of the budget deficit, or whether any more jobs across LCD were at risk of redundancy.